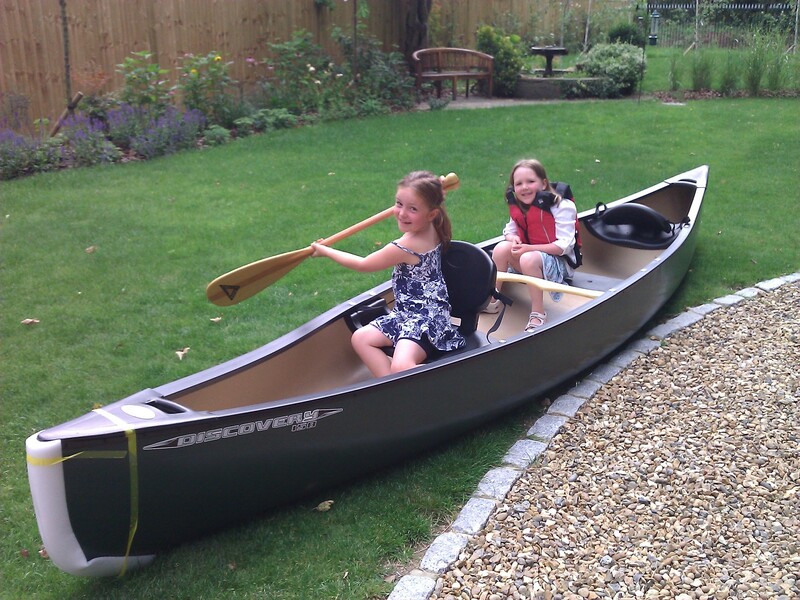 Our new canoe was delivered today and after a morning of swimming, Ellie and Maddie tried it out in the front garden. This entry was posted on August 12, 2011 by shannonleebanks. It was filed under Uncategorized .